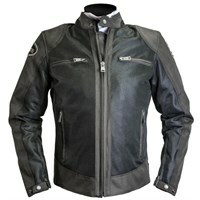 Leather jackets are for riding in the summer. 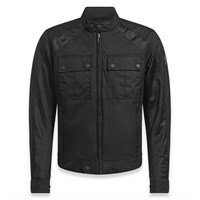 Wax cotton is more practical than leather in many respects, and can look very cool. 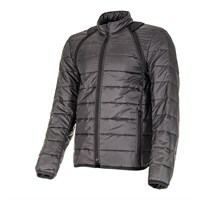 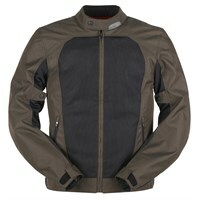 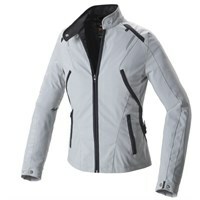 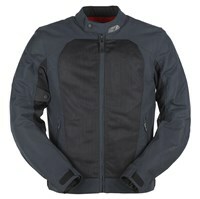 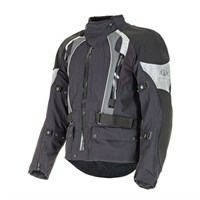 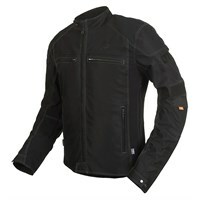 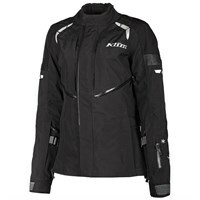 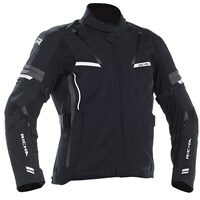 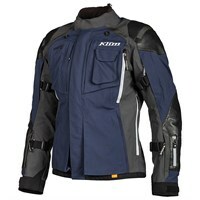 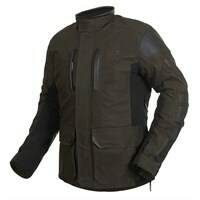 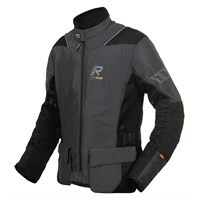 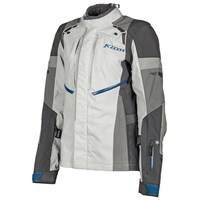 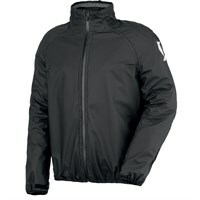 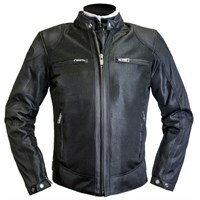 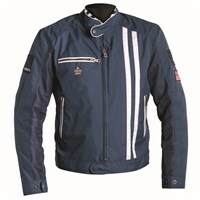 But for any form of serious riding, it’s a textile jacket that you’re going to need. 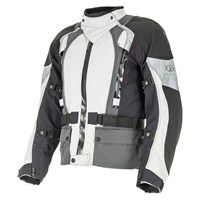 In the last 20 years, the technology involved in motorcycle clothing has advanced greatly, and nowhere is this more apparent than in textile jackets. 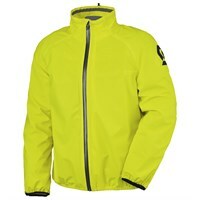 A textile jacket doesn’t absorb water like leather, so it is always going to be better in the wet. 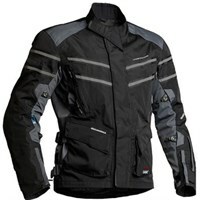 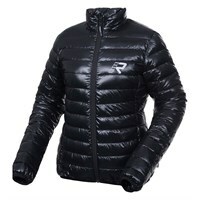 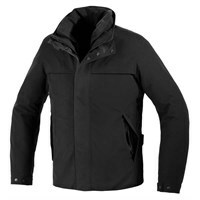 But a modern textile jacket will often come with features such as a waterproof membrane, a removable thermal-liner, anti-abrasion panelling, waterproof zips, ventilation openings and exhausts, heat reflective coatings, high-vis areas, and so on. 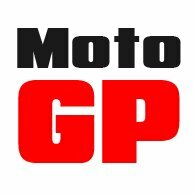 It’s a complicated area, and you should seek advice before taking the plunge. 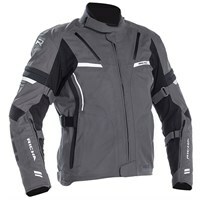 If you ride every day, you might want a jacket with a laminated waterproof membrane rather than the drop-liner that appears in most jackets. 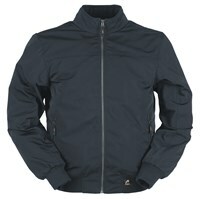 A laminated jacket is particularly waterproof, and will never ‘wet-out', but laminated jackets can be rather stiff, and so not particularly comfortable to wear.